Welcome to Hat City! Anyone who’s familiar with the rich history of Danbury, CT knows what we mean when we say this town is a national treasure. It offers the perfect blend of wistful nostalgia for small-town America along with a close sense of community and tradition. In fact, USA Today recently ranked Danbury as the second best city to live in the United States! It’s no wonder why Danbury is so popular. Located in the rolling foothills of the Berkshire Mountains just south of Candlewood Lake, the natural beauty of this region is undeniable. Families from all over are drawn to the city due to its first-rate public schools, picturesque location, and staggeringly low crime rates. 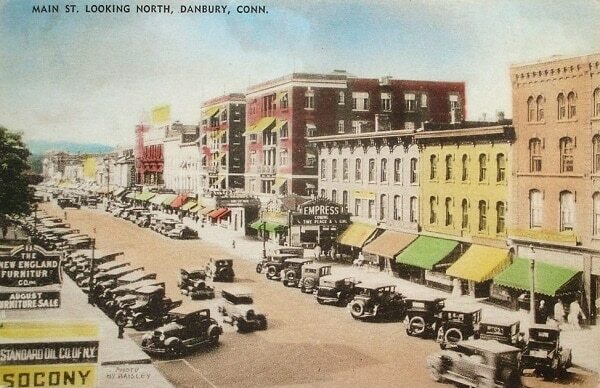 But it’s the history of Danbury that really makes it one of America’s most special cities. The history of Danbury is full of interesting nicknames, some of which live on until this day. 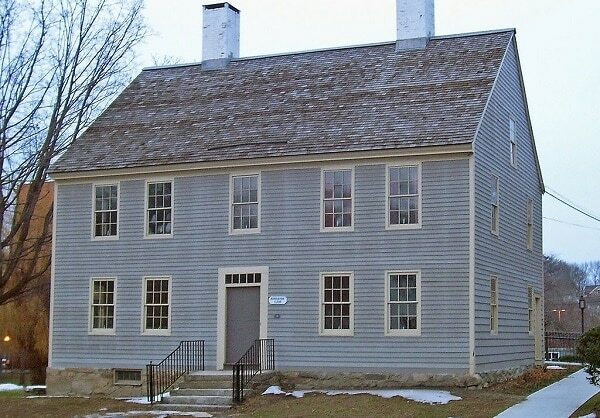 Early settlers called it Beantown due to the high quality and quantity of the beans grown there. And before it was incorporated, Danbury was commonly referred to as Swampfield in recognition of the area’s wetlands. No other nickname though has lived on quite like Hat City. 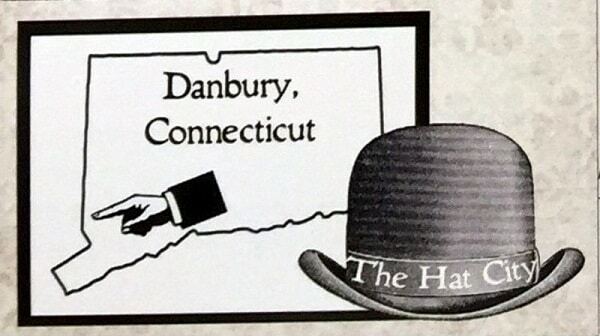 The history of Danbury is littered with references to Hat City. That’s because during the 1800s it became the center of America’s hat production. What began as one small shop making 18 hats per week grew and grew until, by 1887, thirty factories were churning out 5 million hats per year! The industry eventually faded, but Hat City continued to thrive and has never lost its unique charm. This private museum was formed in 1947 and resulted from a merger between the Danbury Historical and Arts Center and the Scott-Fanton Museum. 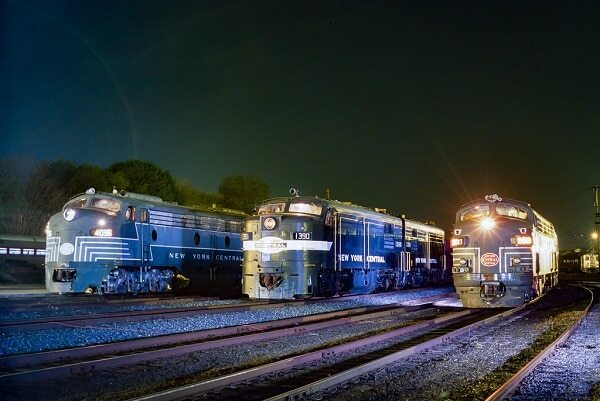 The idea behind the merger was to acquire, preserve, display, and interpret the history and heritage of the Danbury region. Today’s it’s home to five historic buildings, including the Little Red Schoolhouse, the John Dodd Hat Shop, and the Marian Anderson Studio. This educational exhibit is located on the east end of downtown Danbury in the former Union Station building. Built in 1903, the station is listed on the National Register of Historic Places. Its unique architecture captured the attention of filmmaker Alfred Hitchcock who filmed scenes from his movie Strangers on a Train on its curved platform. The station was closed down in the mid-1990s, but was repurposed as one of the area’s finest museums. If you’d enjoy some scenic beauty to go with your history, be sure to visit the Tarrywile Park and Mansion. The park offers over 720 acres of beautiful woodlands, fields, rolling hills, ponds, and more for you to explore. 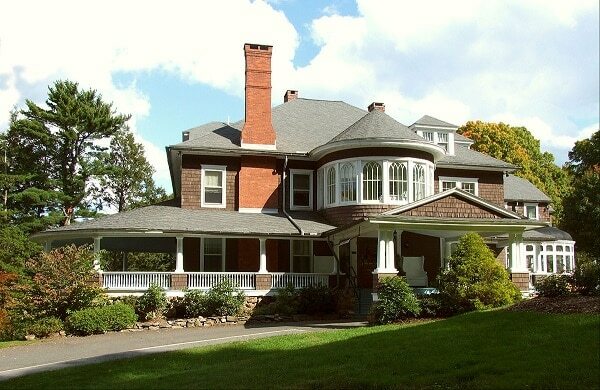 Then stop by the Terrywile Mansion to see the finest example of a Single Style house in the region. The history of Danbury as rich as it is intriguing. We’re so blessed to be able to enjoy these connections to our past. 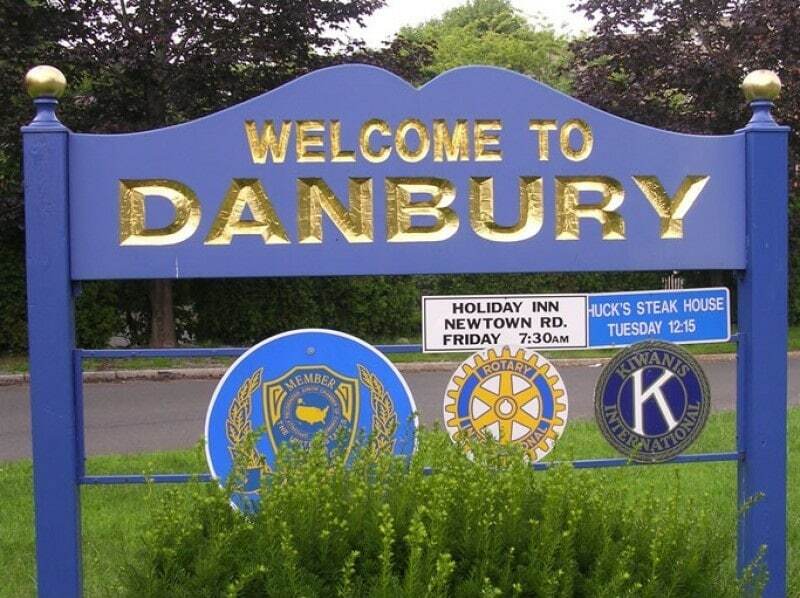 Danbury is a special city, which is why A Action Appliance Repair is so proud to serve this community. 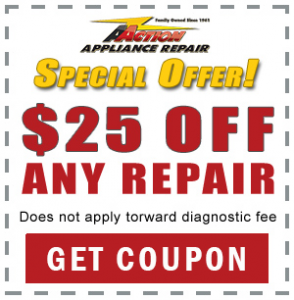 For all your Danbury appliance repair needs, call A Action and let the experts get your appliance back up and running in no time.